Don’t miss two exciting days in the industry when the Southeastern beauty industry gathers in Birmingham, Alabama on October 22-23, 2017, for the Premiere Birmingham Tradeshow. 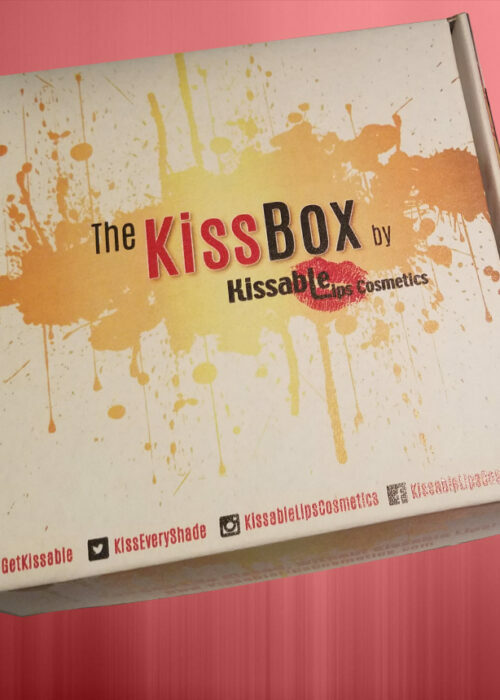 Kissable Lips Cosmetics will be in the building for sure! 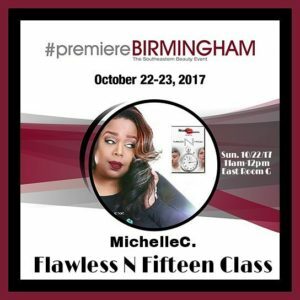 Michelle C. will teach “Flawless N Fifteen”, a makeup class on how to beautify yourself in just minutes. We are scheduled on Sunday, 11AM-12PM CST. What is Flawless ‘N’ Fifteen? Flawless N Fifteen is a course designed for aspiring make up artists, professional make up artists or women on the go. 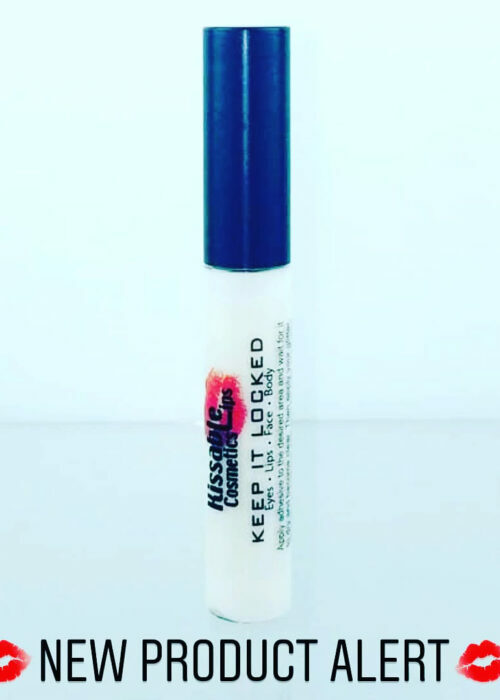 In this class you will learn professional techniques that give you a flawless look in 15 minutes or less, as well as time management to increase your revenue. Learn a natural look, day to evening look and dramatic eye look. Learn when to do eyes first vs. foundation first, foundation types and how to match your skin, placement and color matching, plus much more! What is premiere BIRMINGHAM Tradeshow? Premiere Birmingham is a beauty tradeshow hosted at the Birmingham-Jefferson Convention Complex, October 22-23, 2017 in Birmingham, AL. 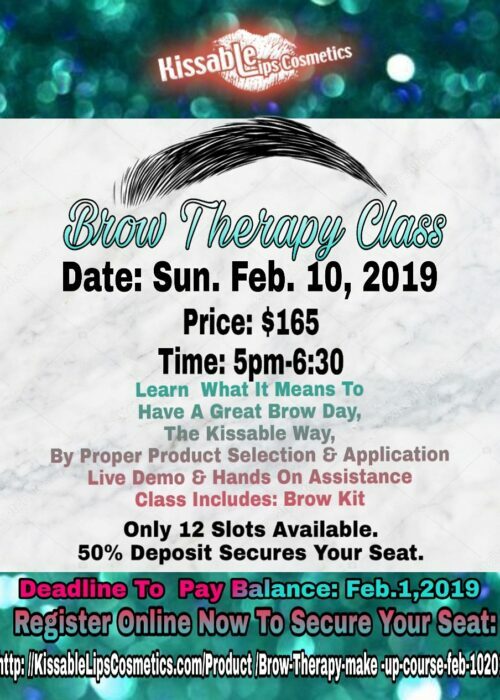 The show offers helpful beauty classes of all types. For the first time ever, the tradeshow will host men’s grooming competitions powered by Andis. For more information about the show include the full educational line-up, hotel reservations and more, click here. 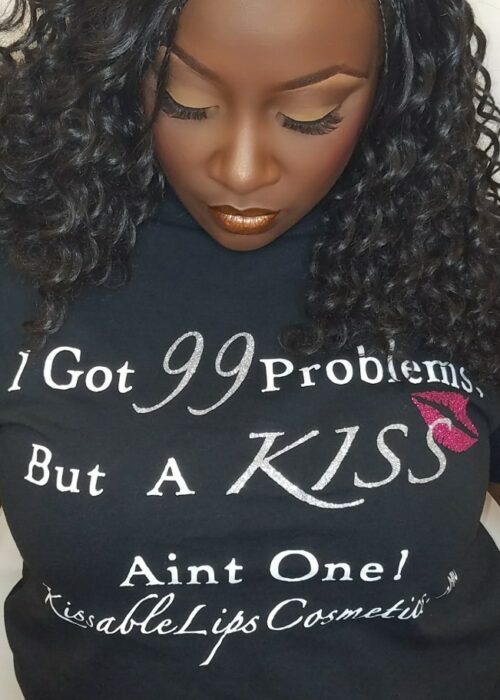 Kissable Lips Cosmetics will be in the building to celebrate! !